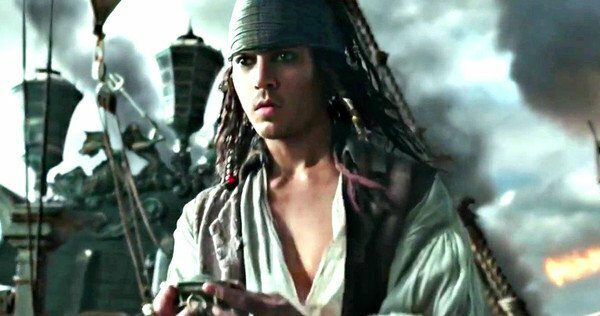 Rumor has it that this is the last of the POTC franchise – if it is, then it’s a good end. It it’s not, they left themselves an out. Either way is fine with me. As an end, it’s a good end. But I still love me some pirates. The POTC franchise was not supposed to be. Disney had the idea of making movies based off of their most popular rides. After all, so many of the rides were created to celebrate movies. Disney started off the idea with the Tower of Terror, then the Country Bear Jamboree. Neither of these was what you’d call an instant classic, but the idea wasn’t scrapped. The next two movies to be scheduled were Pirates of the Caribbean, and The Haunted Mansion. Everyone remembers Pirates, but few recall Haunted Mansion, which is probably a blessing. But the massive, MASSIVE appeal of POTC took even Disney by surprise. There had to be more movies, but no one knew what they should be. So the Pirates series has wandered. 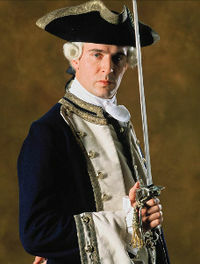 Commodore Norrington was originally supposed to be the Bad Guy, but that never worked out – the character was a decent human being from the beginning, and it was hard to overcome that. Step in Cutler Becket, in an effort to give us the smooth, ultra-civilized counterpoint to the pirates. We’ve seen evil Spaniards, man-eating mermaids, Davy Jones, and the goddess of the Ocean herself. The special effects got bigger, if not better, with every show. 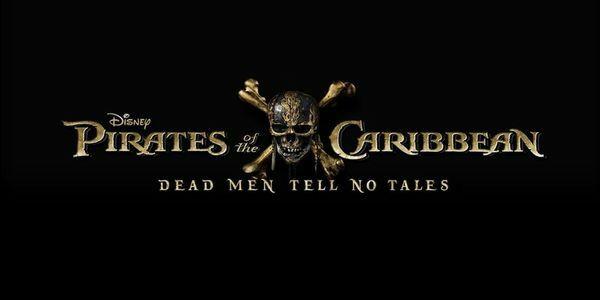 Which leads us to Dead Men Tell No Tales. POTC has always been dedicated to taking standard pirate tropes and turning them on their ears. By this movie the tropes were beginning to run thin. The telling of tales actually does take place, and a dead man tells them. 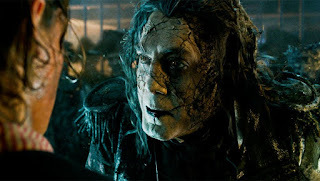 Armando Salizar is an old enemy of Jack Sparrow (along with half the inhabitants of the Caribbean) but his rage is such that, combined with the magic of the Devil’s Triangle) it grants him, and his crew, a cursed immortality. As previously noted, though dead, he tells his tale. By this time, cursed crews and skeletal sailing ships are old hat for Pirates watchers. In this movie, they’re well done, especially the half-disappeared crew. But we’ve seen this before. 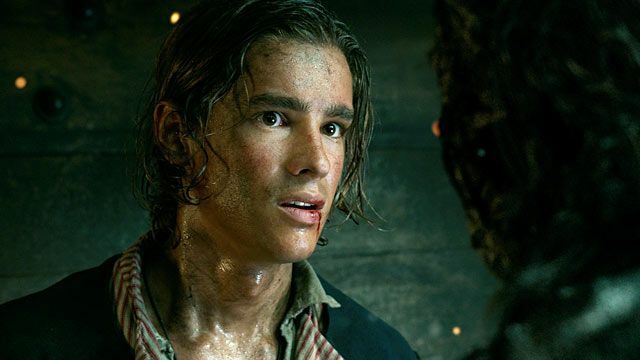 More problematic, in my book, is the story of Will Turner. Last seen taking over captaincy of the Flying Dutchman, Will had promised to remove the curse from crew and ship by setting the Dutchman back on its rightful path, that of transporting the dying to the land of the dead. Under Will’s control, the cursed crew return to human forms, and Will’s father, Bootstrap Bill is proudly serving under his son. When we pick up in this movie, Will is cursed, and he and his crew are growing barnacles. What happened? We don’t know, except that maybe Disney expected us to forget how this stuff was supposed to work. This is a great way to pit the modern world against the magic and freedom represented by the pirates. A note here, however. 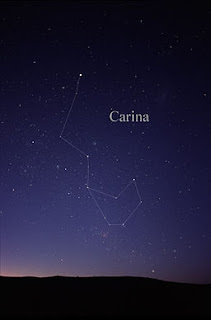 “Carina” isn’t the name of a star. It is a constellation in the southern sky. “Carina” is Latin for the keel of a ship, and the constillation was formerly part of the larger constellation of Argo Navis (the ship Argo) until that constellation was divided into three pieces. The other two are Puppis (the poop deck), and Vela (the sails of the ship). Name aside, I liked the secret of Carina heritage, and the way her father offers up his life for her. But this is a Disney movie, after all. No dead body, no death. Notice that the body never surfaces. 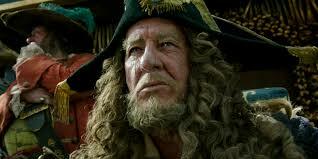 One of the things other things I liked about this version of Pirates is that people have aged. Barbosa, having gotten some prosperity magic, has augmented his love of extravagant headgear with an enormous wig, and is living in a style appropriate for a modern-day Ren Faire pirate – complete with gold-plated skulls and a private orchestra. Will has grown into the solid body of a middle-aged man. Even Elizabeth has a few wrinkles. But in this story, Jack has little to do. In fact, the years have dealt Jack some cruel blows. His issues with rum seem to have grown to full-blown alcoholism, and his memory is not so sharp as it was. Also, he has no goals.. There are rules for Jack Sparrow. He does not have a story arc. He is an unrepentant pirate, and he must never stray from that course. Neither love nor money nor the effort of the King of England or the East India Trading Company can change that. 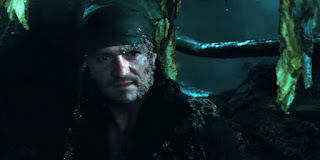 In the first movie, Jack was instrumental in taking Will Turner to sea, and in influencing Barbosa to alter his plans. Jack did this for Jack’s own reasons, not to aid Will and Elizabeth, but he did them. Since then, his influence on movie plots has come and gone. His most interesting part of this adventure comes in flashback. In the dead man’s tale, when Captain Salazar shows us the young Jack, a would-be pirate lad whose ingenuity and Bug-Bunny like luck doom Salazar and his crew, and turn Jack into a pirate captain. When he gains captaincy of his fist pirate ship, we see Jack’s new crew gift him with tribute – the thigs we see with Jack now, things he treasures. The hat, the sash, hair beads, and so on. Yet seeing this, we understand why, for the first half of the movie, Jack has been demanding payment from everyone he encounters. Like a confused old retired soldier who wants to be saluted because it reminds him of his youth, this older version of Jack is trying to relive a time when he wits led him and his compatriots to an amazing victory, and brought him adoration. Seeing how far he’s fallen, it’s very sad. Yet still, it’s a Disney movie. So Will gets to come home to Elizabeth, Henry gets Carina (or Carina gets Henry) and all the curses are broken. 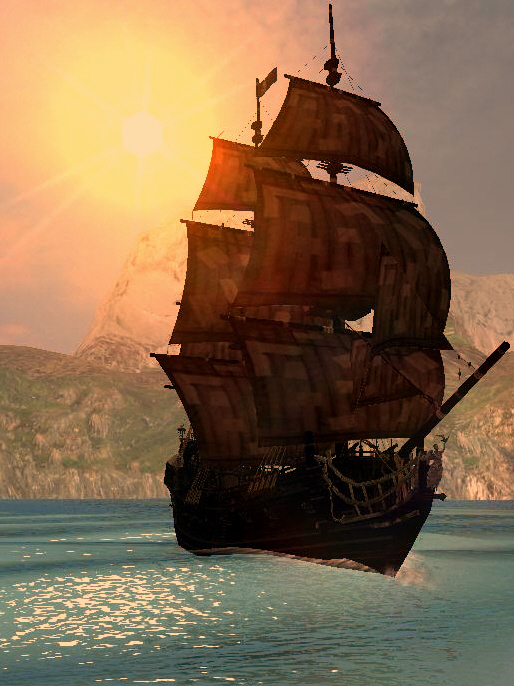 Jacks even gets to sail off into the sunset on his beloved Black Pearl. One last note here – In all the POTC movies, the one thing we have lacked is pirating. There’s been a true shortage of people in boats robbing other people. That’s what pirating is, folks. At then end of this movie – and this may be the end for Pirates, Jack Sparrow sails off into the sunset, minus even his magic compass. I hope he robs someone. I really do. I totally agree that this is not the end of Barbossa.